Designer and Silk Artist Rosita caters for a particular niche; Slow and Sustainable Fashion. Rosita uses natural fabrics like silk, cotton and wool merging her designs with a dazzling fusion of the whole palette of Mediterranean colours applied by hand, as with the centuries-old art of hand-painted fabric. 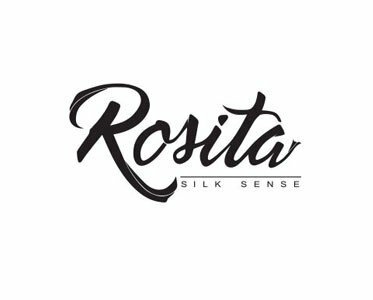 Using traditional styles like Shibori and Batik and other styles of the Orient, Rosita delivers a beautiful and colourful artistic expression that exudes feminine charm and dances in the wind. 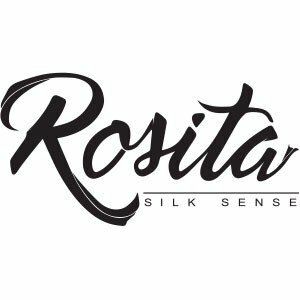 The end result of a Rosita Silk Sense creation is a bold expression of a singular, unique and original piece of wearable Art that makes the audacious and sensual beholder stand out in a crowd.